In a follow up to last week’s post, I am happy to announce that hometown boy, Casey Ashley, came from behind on Sunday to win the 2015 Bassmaster Classic at Lake Hartwell. 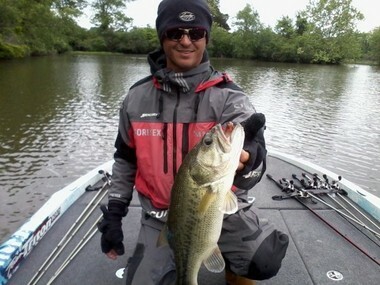 While most of the anglers were fishing shallow, Casey caught most of his fish in about 40’ of water. After trailing the leaders the first two days, Casey switched to a homemade lure that his father had given him with the guarantee that the lure would win the tournament for him. I hope Casey decides to treat his dad to a celebratory meal with a portion of the $300,000 purse that he took home. Come test your own skills at one of the country’s premier fishing lakes and make sure to save some time to let us help you find your spot on the lake.